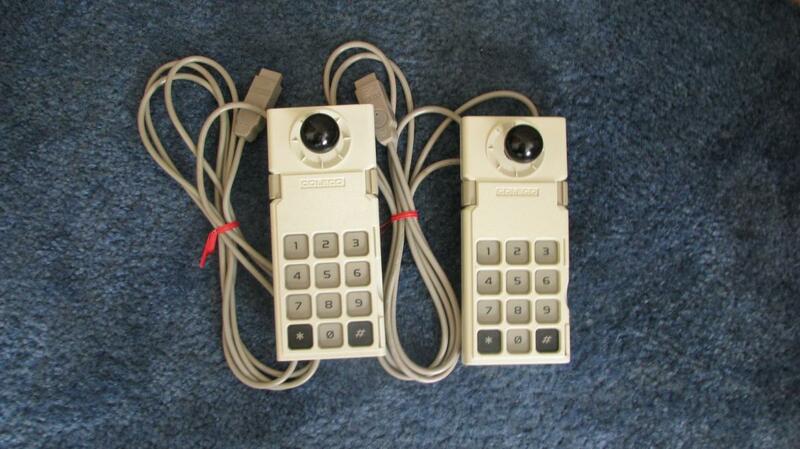 Set of Tan (Adam controllers) with ball knobs and straightened cords $50 + shipping. Thank You AtariAge for over 7 years of ColecoVision mods! I've modded over 500 ColecoVision consoles and over 1200 controllers. 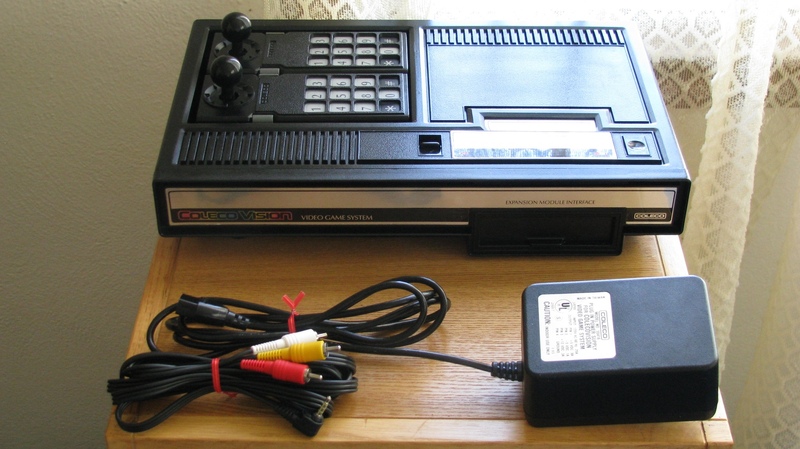 Feel free to contact via messenger if your looking for any ColecoVision services. Ask about availability of ColecoVision hardware. I may have expansion modules or modded console(s) with or without controllers and power supply. If available Atari expansion module $20, steering wheel $25, Roller Controller $30, RGB modded console (console only) $199. Complete system with RGB, composite, pause, intro skip BIOS, 2 controllers and power supply $329. Plus shipping for all these listed items. Here is a quick video I made with cell phone showing the RGB mod connected to the Framemeister and the HD Video Converter on a Vizio LCD TV. RGB mod outputs awesome video signal and dual mono audio through a discreet 8 pin mini din jack on the back of the console. This mod was designed to be used with a RGB to HDMI scaler. The XRGB mini Framemeister and the HD Video Converter (sometimes referred to as Panlong) are my tested and recommend scalers. They provide awesome picture quality on LCD/LED TVs. 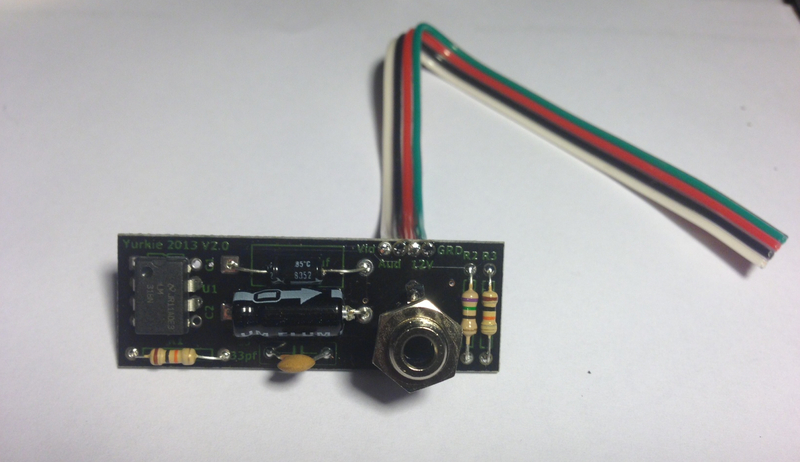 This RGB mod should also work with any monitor that accepts a 15khz video signal, although I have not tested on any monitors and cannot make any guarantees. I have also seen them on Ebay for around $43 with free shipping. Your choice of one of the three cables listed below is included with the RGB mod service. One or both of the other cables can be purchased at the time of service. I won't sell cables separately at a later date. 1. male to male 8 pin mini din cable. This will plug directly into the back of the ColecoVision and directly into the 8 pin mini din jack on the Framemeister. $10 if you choose another cable and want to add this one. 2. male 8 pin mini din to male 21 pin connector wired EURO SCART. For use with the HD Video Converter. $15 if you choose another cable and want to add this one. 3. male 8 pin mini din to male 21 pin connector wired JP-21(Japanese 21) RGB. This will plug into the 8 pin mini to female JP-21 adapter that is included with the Framemeister. $15 if you choose another cable and want to add this one. DIY purchase price for mod board with a/v cord included $29 shipped anywhere in the USA. This board was designed and tested for NTSC. 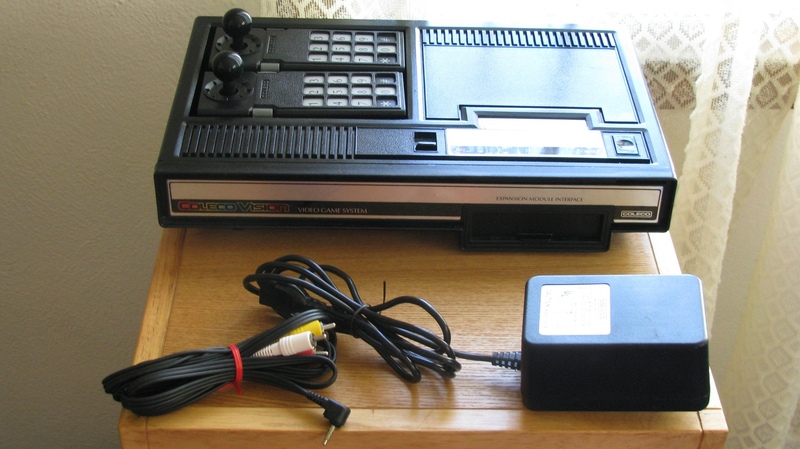 The ColecoVision outputs only mono sound and this mod outputs the mono to both left and right. (dual mono). If you choose to buy a Composite modded system from another seller on Ebay, Craigslist ect...make sure they are using the LM318 amp chip and not the transistor mod. The transistor gets super hot and is prone to failure and there are brightness issues. Repairs requiring chip replacement extra. Console refurbished with no mods. $40 + return shipping. 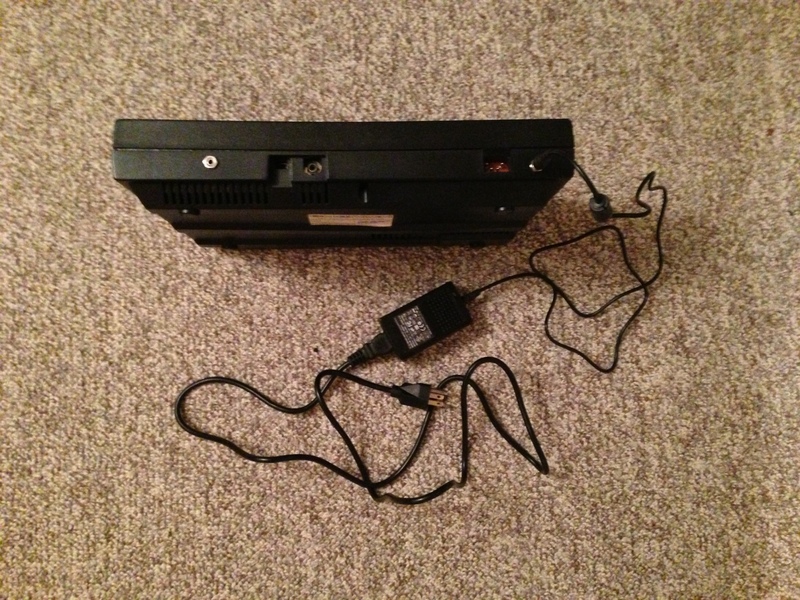 Console refurbished and A/V mod board installed $69 + return shipping, a/v cable included. Console refurbish and RGB mod installed $109 + return shipping. $20 off if you send a working console that I have previously serviced for upgrade. Your choice of 1 of 3 RGB cables listed above is included and the other cables are available for the listed prices. 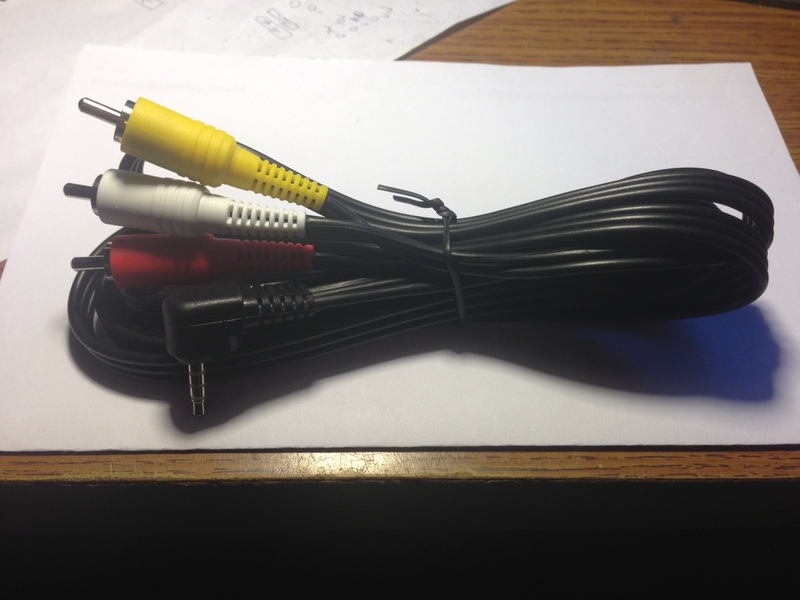 Add composite video mod to RGB modded console for $29 (DIY price with free install) a/v cable included. Controller refurbishing $20 each or 2 for $30 if combined with console refurbish and mod install. Ball knobs and cord straighteneing are free options with controller refurbishing. Intro Skip BIOS $15 and Pause Button $35. Or both together for $40. BIOS and Pause only available additionally with console refurbish and RGB and/or A/V mod. All my mods are shown in this Youtube video I made, with the exception of the Intro Skip BIOS and RGB. and here is a link to my profile. I have links to all my mod threads on my profile. LEDs are now 3mm red. These are much more discreet than the 5mm blue. I added 2 clear LEDs that light up blue. Power LED comes on when power switch is turned on. Pause LED blinks when Pause switch is flipped on. 4 second video showing blinking pause LED. LEDs $15 each. This mod eliminates the unreliable original power supply. 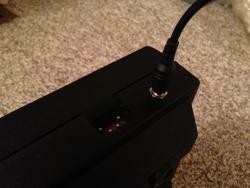 A 12V regulated supply with barrel plug is inserted in barrel jack on the back of the console. 5V and -5V are internal. This mod is $50 + return shipping. Power supply may very from pic, but will 6' or longer total length. Edited by Yurkie, Mon May 7, 2018 9:12 PM. Will be adding another Complete system soon same price $129 plus shipping. Send me an PM if interested. Here is another fully refurbished and A/V modded system. Controllers have ball knobs. Same price $129 plus shipping. Available boxed and ready to ship. I have a couple more that I am going to offer. Same Price. If you are interested you can send me a message. 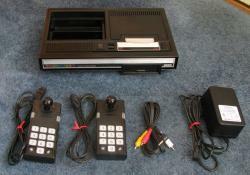 Here is another A/V modded and fully refurbished ColecoVision System. Controllers have ball knobs. Same price as the previous 2 systems. $129 plus shipping. I just received my refurbed and modded CV and it is really great! It arrived extremely fast and was well packed. The console itself is spotless and basically (except for one small scuff on the back...but hey, it's almost 30 years old), it looks brand new. I probably wouldn't mind having standard a/v jacks on the unit, but the single 1/8" jack is an elegant solution, and the video quality is super-sharp. And while nothing is going to make the ColecoVision controllers great, the ball knob mod makes a big difference, and the stick feels and works great. Anyway, I'm a happy customer! 3rd system posted above is still available and ready to ship. Send me an IM if interested. It can ship today, and you can have it before the weekend. 3rd console sold. I will work on getting another ready to list. If you want one send me an IM. I just took delivery of system #3 and I must say that Yurkie did a superb job! The video is crisp and the controller enhancement makes a big difference! I highly recommend his work. Thank You, Glad your enjoying it. I will be adding a 4th Completely refurbished and A/V modded ColecoVision to this thread tomorrow. Same prices as the previous 3, only $129 plus shipping. I also picked up one of these, and it's amazingly pristine. The mod works great and looks very sharp on my TV (although the TV doesn't always like to sync properly, but that seems to be an issue with any older modded system on it, nothing about Yurkie's mod specifically!). The controllers really do feel great. I asked about getting the modded BIOS included with mine and it really makes a huge difference to not sit through the huge delay, but it's kind of cool that you CAN if you really want the true nostalgia. The plastic looks like new, there are a few little scuffs on the metal parts but I don't think there's anything that could've been done about that. It's nice to see "refurbished" really mean "refurbished" and not just "I found this in the gutter and brushed it off with my hand". This CV looks basically new. And I'm shocked at how HUGE the wall warts are! Geeeez! Did Coleco really need a nuclear power plant attached to these?? Just wanted to add my thumbs up to the great job being done on these. Edited by Justin42, Mon Nov 22, 2010 5:21 PM. Thanks for your comments. I actually modded and refurbished this console especially for you. Here is the 4th A/V composite modded and refurbished console. Sorry for the delay if anyone was waiting on this. Same price as the previous 3. Only $129 plus shipping. Picture is the actual complete system you will receive. There have been a couple inquires, but the 4th console is still available. No need for comments like this. If you want to sell something go for it. This 4th unit is still available. 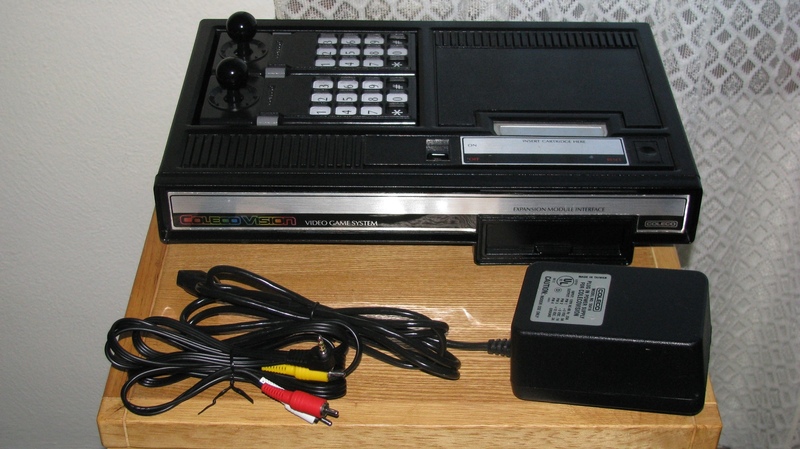 I can also mod/refurbish/repair your ColecoVision. Send me an IM if interested. To be fair, you're completely undervaluing Yurkie's service here. He's not JUST offering a composite mod on these systems. He's offering a fully refurbished system (including controllers!) using professional grade tools and products-- not a BenHeck mod (no offense to Ben!) and a pencil eraser to the cartridge edge. And may I further point out, his work has been verified over and over as being some of the best in community, and worth every penny from every customer I've seen speak about their dealings. I soon hope to be on that list myself! As Thanksgiving approaches here in the US, I say "Thanks Yurkie for your work, and keep fighting the classy good fight!" Edited by Murph74, Wed Nov 24, 2010 5:55 PM. ColecoVision system in post #13 still available. Awesome hearing all the good stuff from him, and I'm really tempted to have him refurb mine up nice and pretty. Would be cheaper to buy this unit than pay for a refurb and buy a power supply.